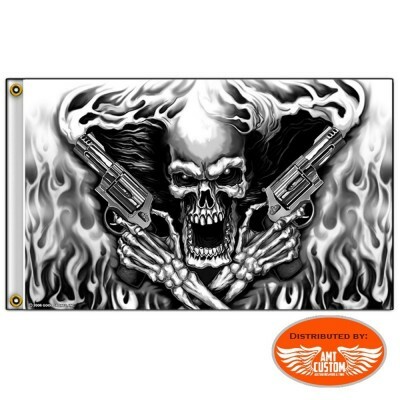 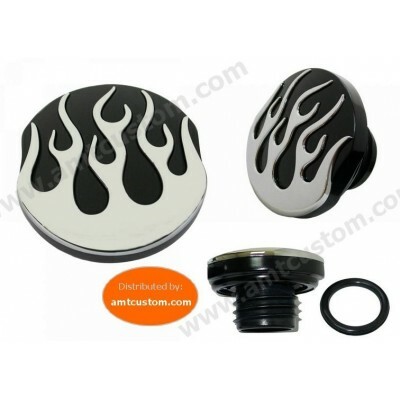 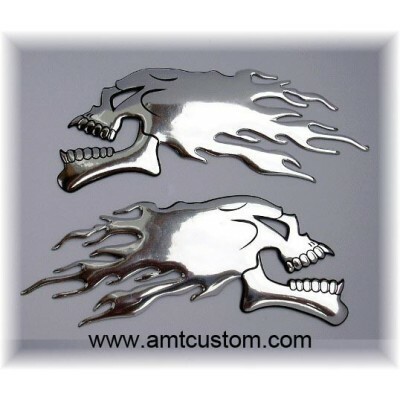 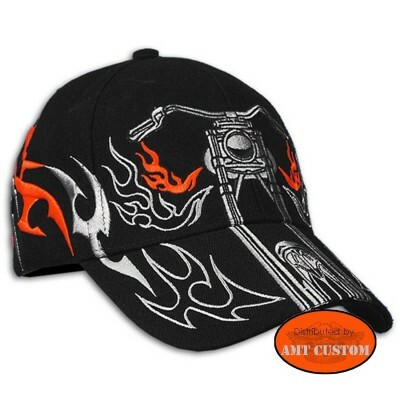 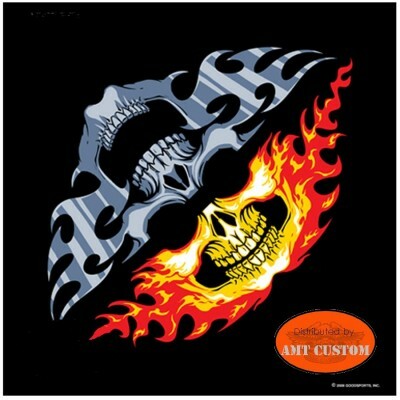 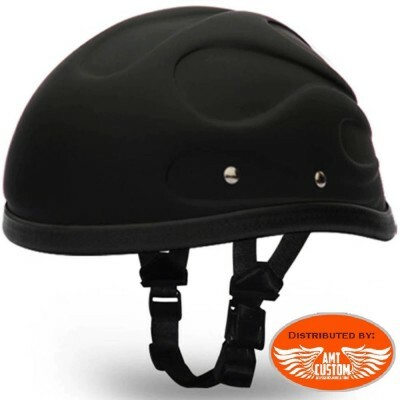 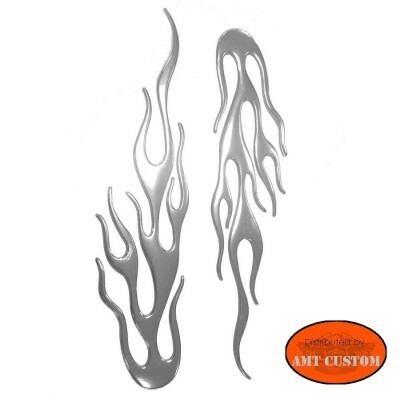 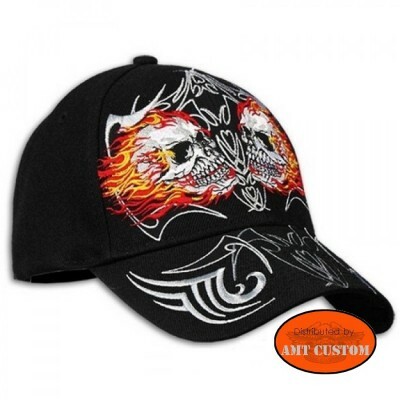 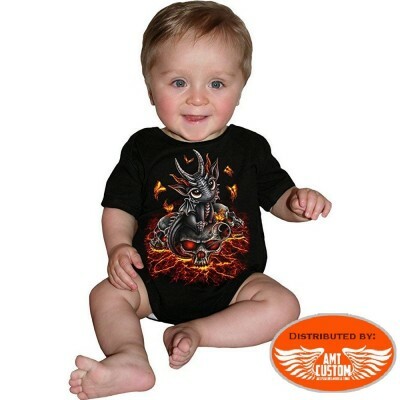 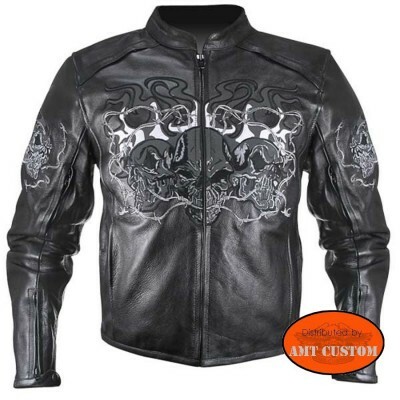 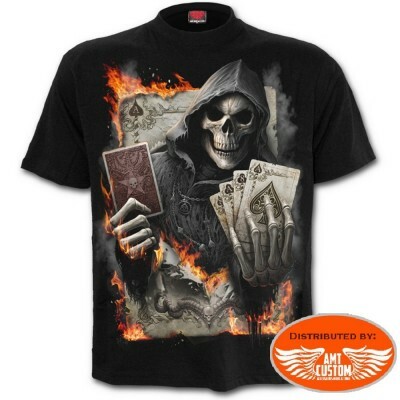 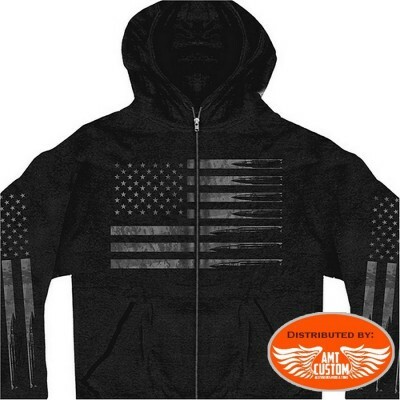 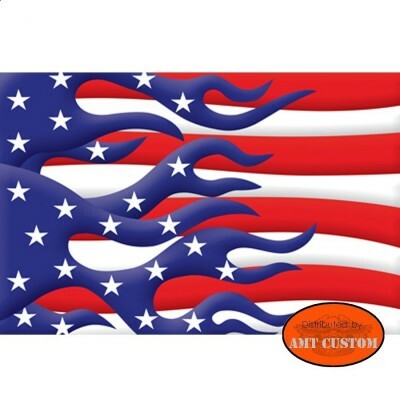 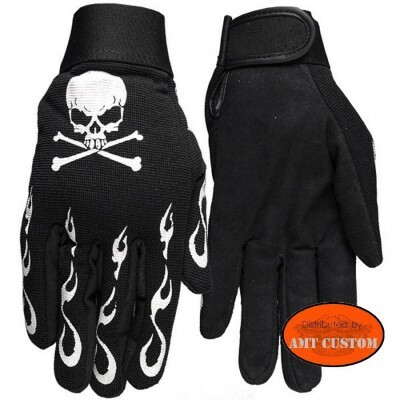 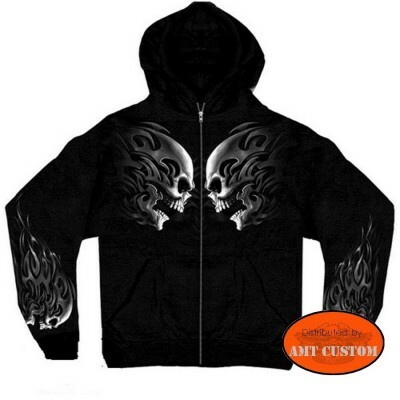 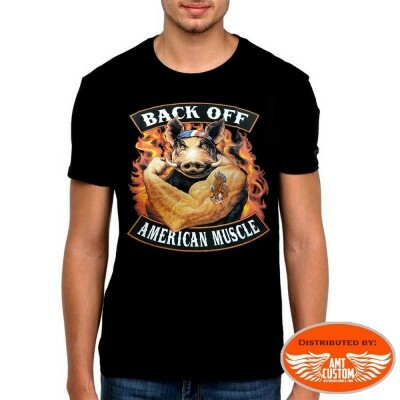 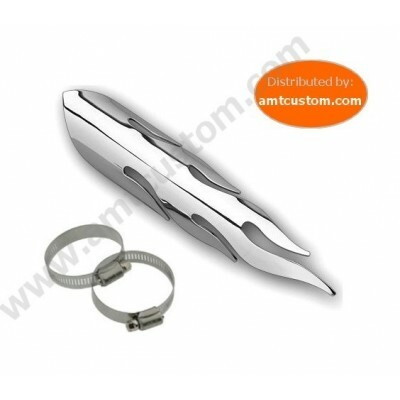 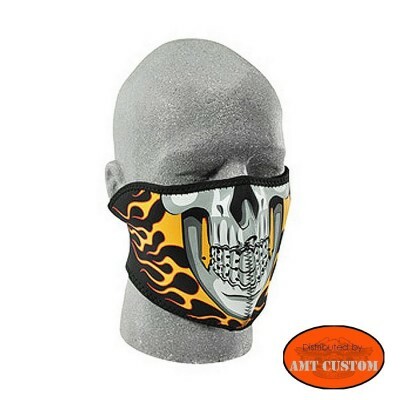 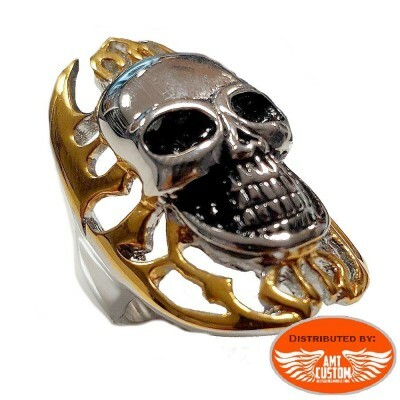 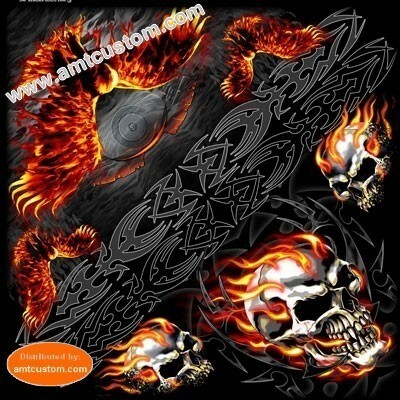 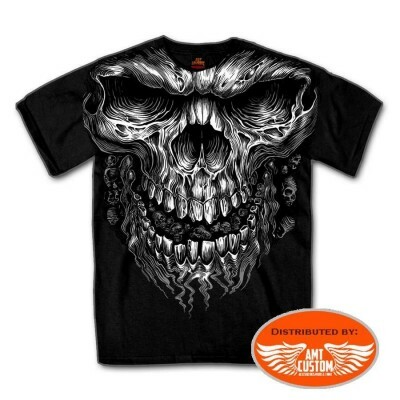 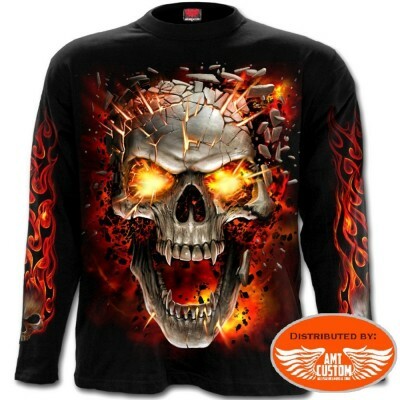 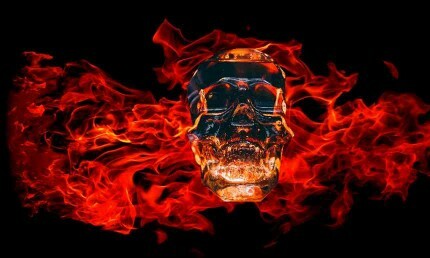 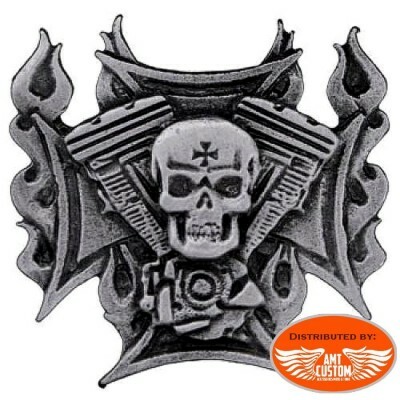 All goods with flaming deco, flames, for Bikers, Motorcycles, Customs, Choppers, trikes, ..
Bodysuit Baby Biker Dragon & Skull. 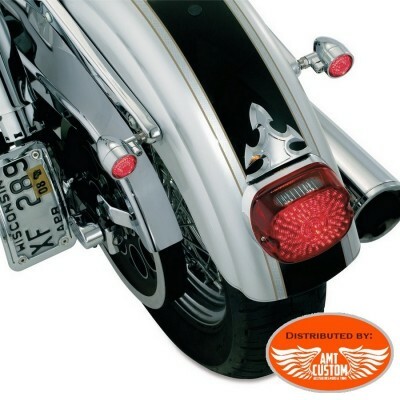 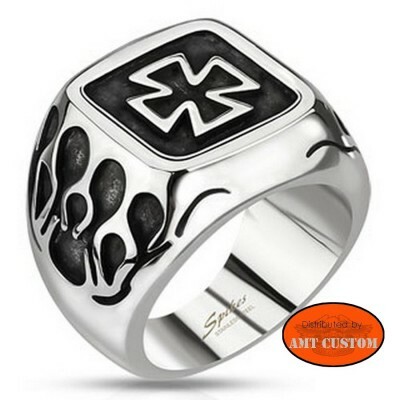 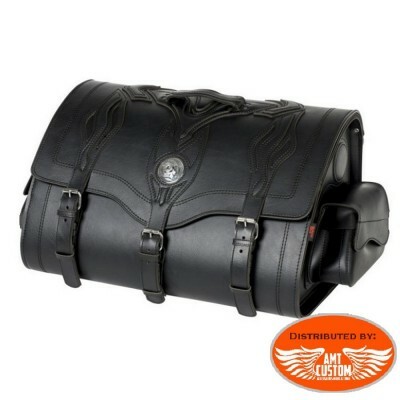 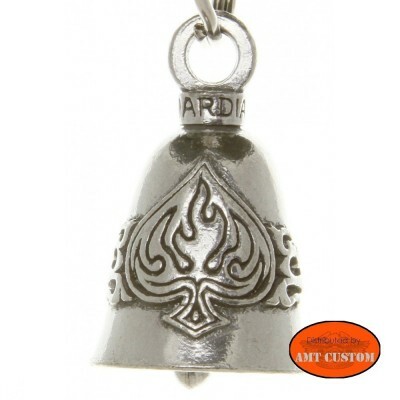 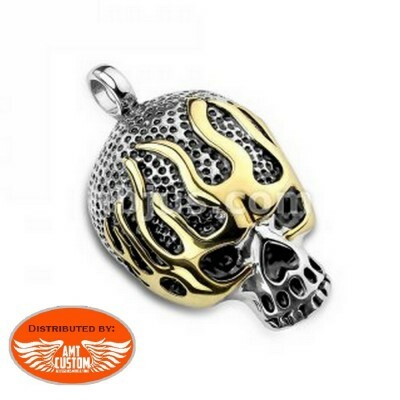 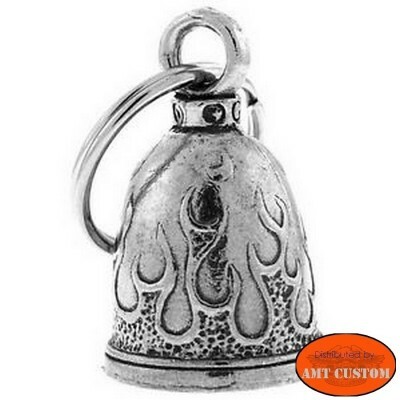 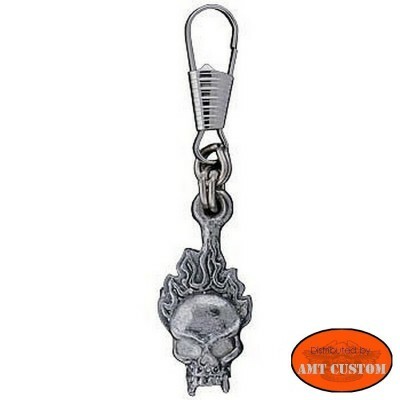 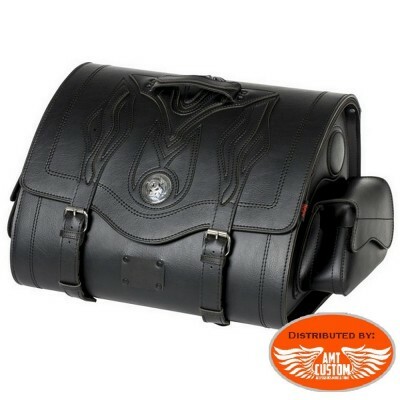 Flames Guardian bell Protects bikers from Evil Road Spirits and demons! 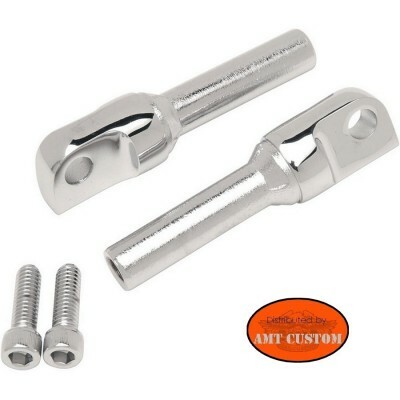 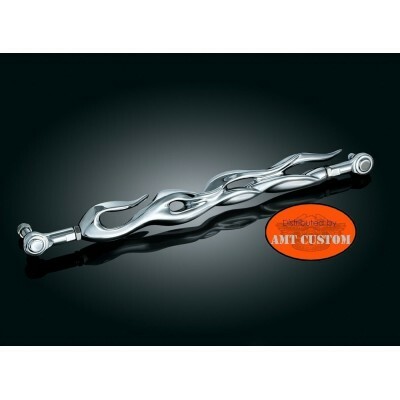 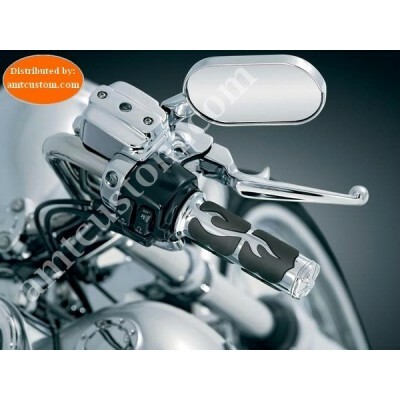 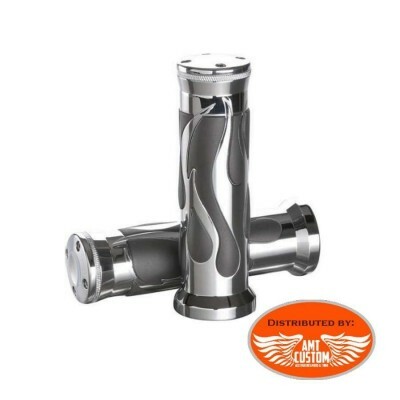 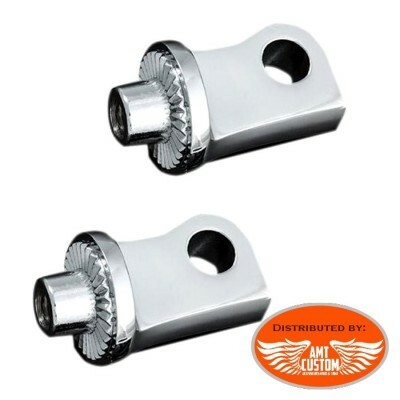 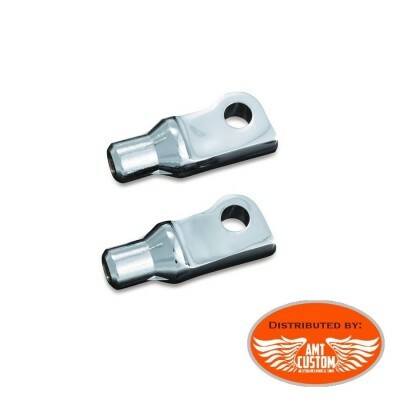 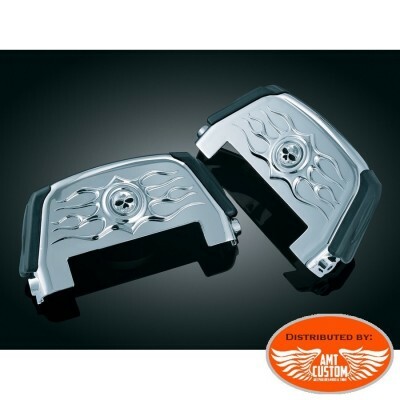 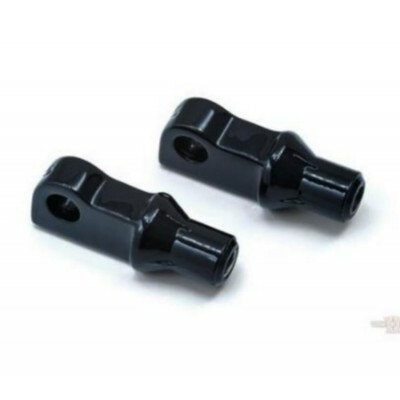 Splined Adapters required to mount Kuryakyn Footpegs for Harley XL1200 New - Mounting for :10-'18 XL1200X Forty-Eight, '11-'18 XL1200C 1200 Custom & '12-'16 XL1200V Seventy-Two - Mounting for floorboards Driver and Passenger Important: Floorboards sold separately - View Tab "More info"
Pegs Tapered Adapters required to mount Kuryakyn Footpegs for Harley XL1200 New - Mounting for :10-'18 XL1200X Forty-Eight, '11-'18 XL1200C 1200 Custom & '12-'16 XL1200V Seventy-Two - Mounting for flootpegs Driver Important: Flootpegs sold separately - View Tab "More info"
Black Pegs Tapered Adapters required to mount Kuryakyn Footpegs for Harley XL1200 New - Mounting for :10-'18 XL1200X Forty-Eight, '11-'18 XL1200C 1200 Custom & '12-'16 XL1200V Seventy-Two - Mounting for flootpegs Driver Important: Flootpegs sold separately - View Tab "More info"
Pair of handles black and chrome Available for handlebar in 25 mm. 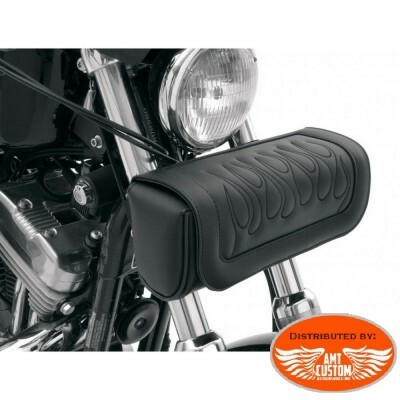 Throttle pulls for cables not included - See tab "More Info"